« Make 2018 the Year of Reading! Look what’s available for preorder on Amazon! 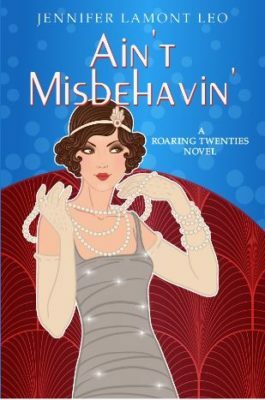 Ain’t Misbehavin’ is coming out in March, but you can preorder your copy today and it will automatically appear in your e-reader or ship to your home without your giving it another thought.